Toyota Motor Co. president Akio Toyoda has stressed that his family's company must work to create more emotionally engaging products as part of its bid to reinvent its now-battered image. 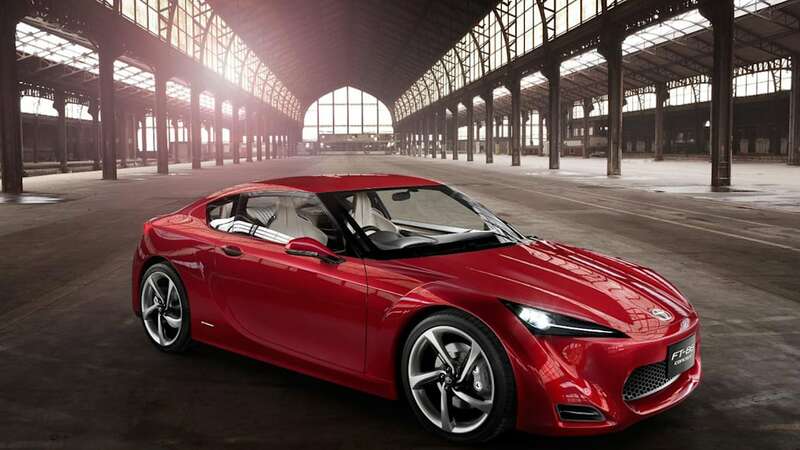 Central to that effort will be the production version of its well-received FT-86 Sports Concept, the two-door rear-driver that made its European debut at this week's Geneva Motor Show, where it drew quite a crowd. Toyota now appears to be pushing its brand's enthusiast heritage, something it hasn't truly done with fresh products in some time – at least not outside of its Lexus brand. 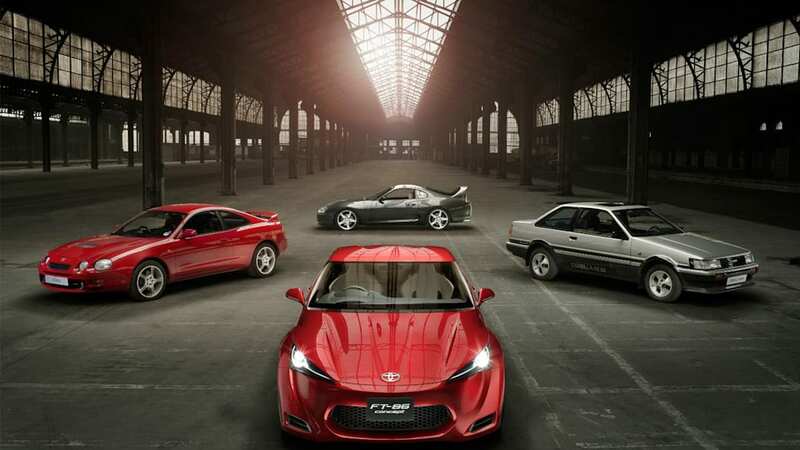 In any case, the Japanese automaker has just released a series of new photos, including a family portrait of sorts that places the FT-86 in the context of the Corolla AE86 (its most obvious spiritual predecessor) as well as the Celica and Supra. Although the press release available after the jump pays lip service to the MR2, none is pictured. 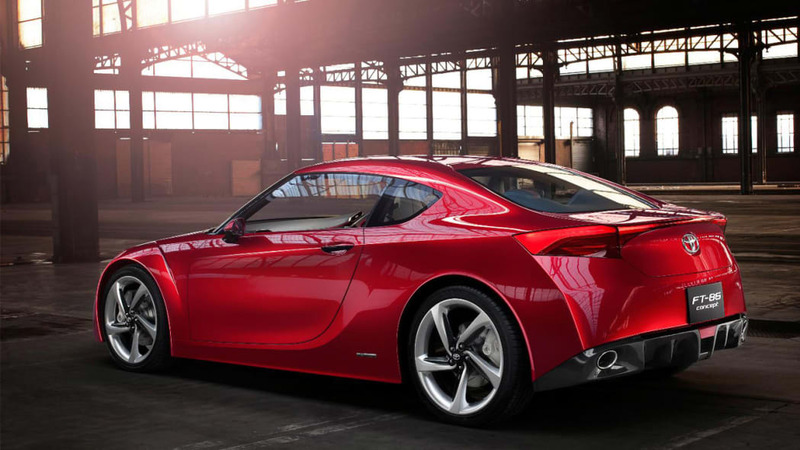 While there is no substantive new information about a production timetable for the comely coupe, Toyota has released a series of images of the FT-86 that are certainly worth perusing. You can check them out below while you're waiting for more info about the car's future. 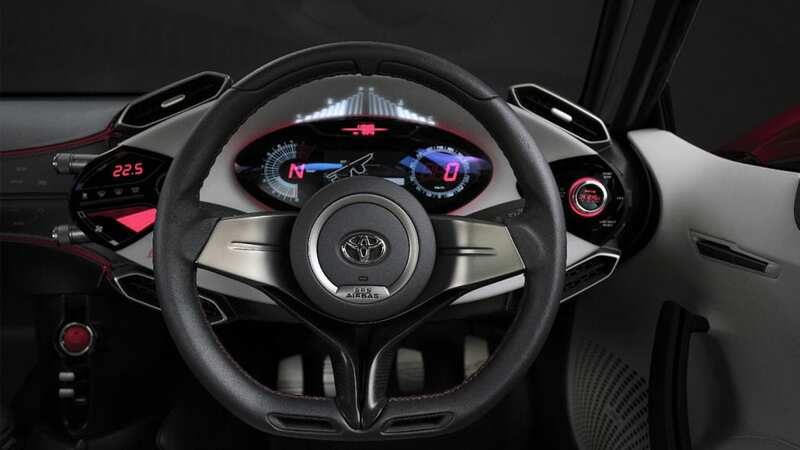 Celica, MR2, Supra, Corolla AE86: Toyota's great driver-focused sports cars of the past have inspired its vision for a future-generation concept model that makes its European debut at the Geneva motor show. 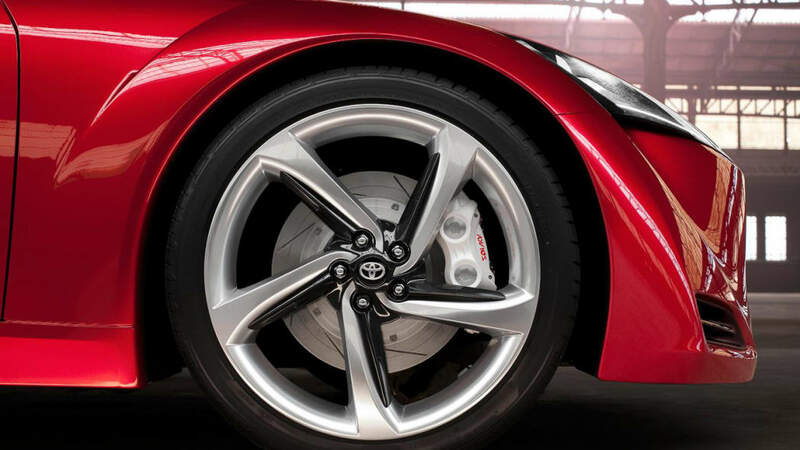 In creating the FT-86 (Future Toyota-86) Sports Concept, Toyota has directly referenced the excitement and fundamental fun-to-drive quality that characterised the Corolla AE-86. In its day the AE86 became a must-have model for rallying and circuit racing, with its front-engine, rear-wheel drive powertrain, compact dimensions, light weight, impeccable balance and strong power to weight ratio. Even more than 20 years on from the end of production, it remains a popular choice with privateer rally teams. 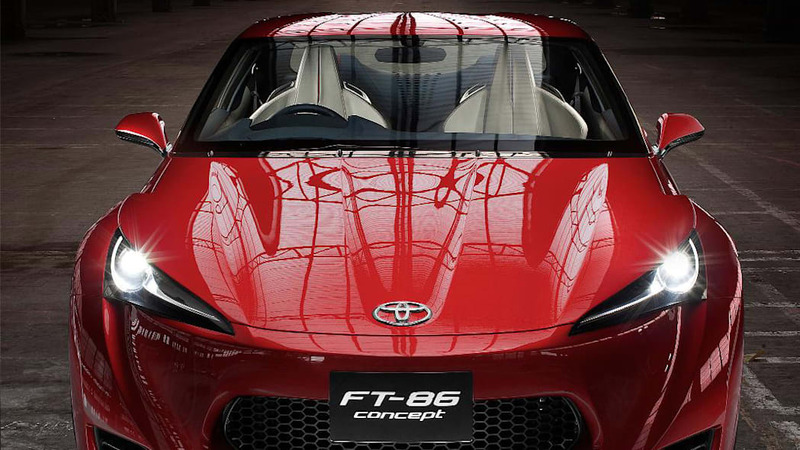 The FT-86 Sports Concept previews a new-generation Toyota sports car, designed to recapture the spirit of the AE86, sharing its front-engine, rear-wheel drive credentials. 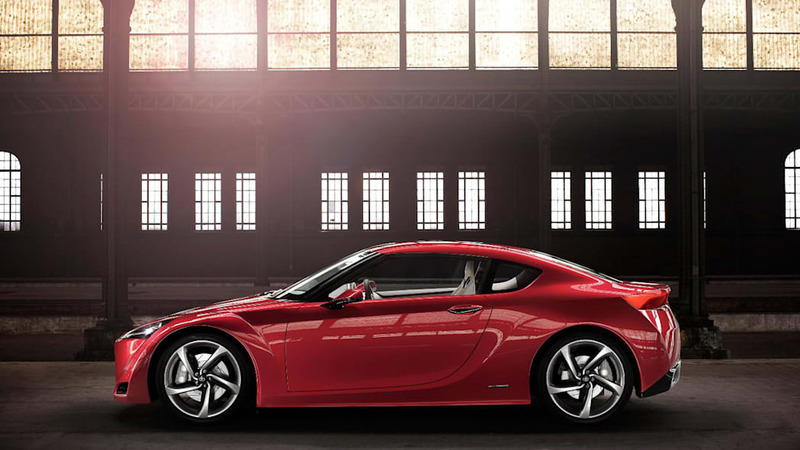 The FT-86 is designed to deliver simple, dynamic power with environmental responsibility. It is an entirely driver-orientated car, engineered to capture the intrinsic joy of driving through precise, instantaneous responses to even the smallest throttle and steering inputs. Rather than use a heavy, large displacement engine for performance, it is equipped with a free-revving 2.0-litre petrol unit with a six-speed manual gearbox with compact dimensions, light weight and a low centre gravity. Deployed in a front-engine, rear-wheel drive format, this powertrain delivers lively, accessible performance with engaging dynamic abilities and maximum driving pleasure. 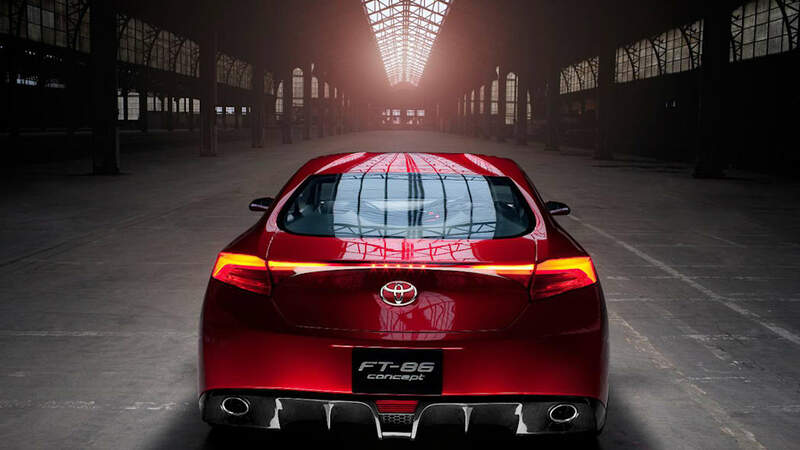 Toyota's ED2 European design and development centre dubs the styling of the FT-86 "Functional Beauty", the classic sports car form having been generated entirely within the constraints of aerodynamics and function. The low, highly aerodynamic bodyshell is stretched tight over the engineering hard points, and, measuring 4,160mm long overall, the bodywork has been rendered as compact as possible. 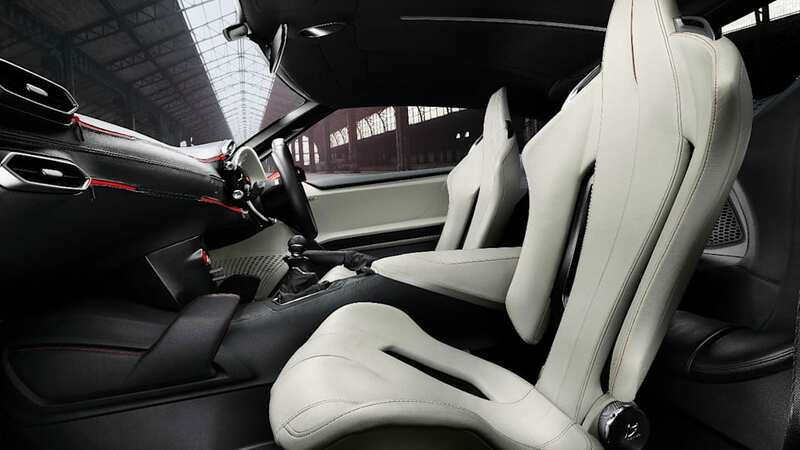 The cockpit is purely functional and ergonomically efficient, with widespread use of sporting, ultra-lightweight components and finishes that support the car's balanced weight distribution and power to weight ratio. The FT-86 measures 4,160mm long, 1,760mm wide and 1,260mm tall, with a 2,570mm wheelbase. It rides on 19-inch wheels shod with 225/40R19 tyres.